Wow! 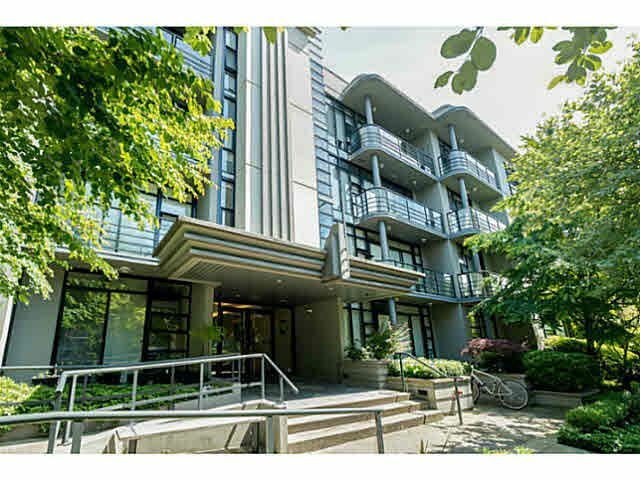 When was the last time you saw a true 3 bedroom plus den home come to market in Vancouver let alone Kitsilano? This stunning home located in the well maintained and managed concrete Bel Air building is centrally located and only steps to parks, shopping, transit and the rest of what makes this part of the city so special. The home itself lends itself to entertaining friends or relaxing at home with a growing family. 2 parking stalls and a super sized locker to hold all your toys means you've found the perfect home!